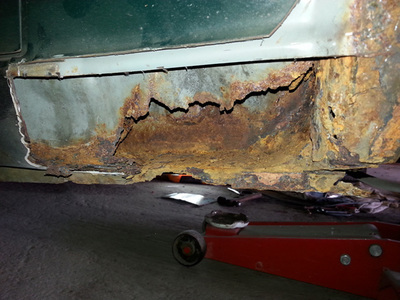 Many rust repairs will simply apply a sheet of metal over the top of the existing sill. We avoid this for two reasons, one it is very unsightly and two it assumes that the metal behind is still solid enough to be "patched". Instead, we cut out the metal from the affected area and fit purpose made repair kits. This chunky metal is then meticulously welded into place, forming a strong and safe repair. We smooth in the metal and welds to the car, ensuring a high quality finish before applying paint using our usual process. 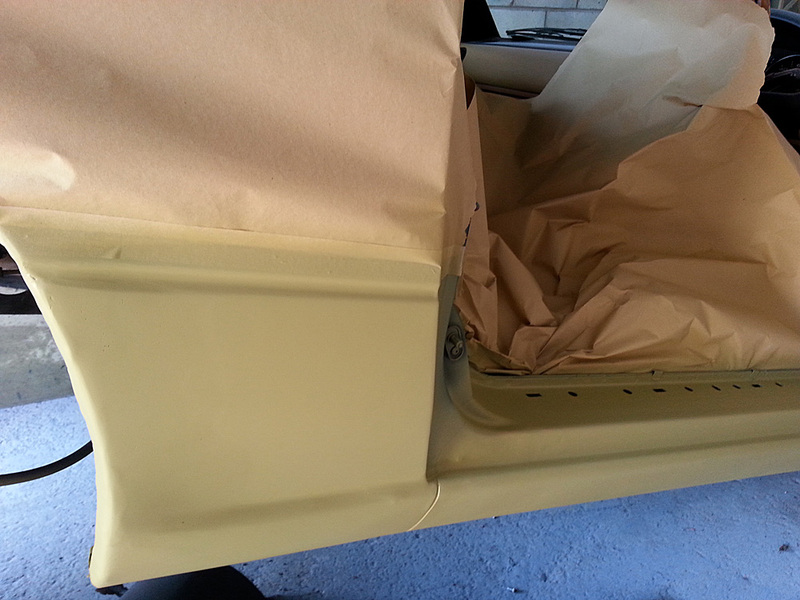 Note: while we use Mazda OEM paint colours, the finish may not be an exact match. In many cases this is normally down to the paint on the car itself being faded. We have tricks from experience to match paint as best as possible, but if going for a concourse finish we always recommend a full respray. Firstly, it's important to understand that the MX5 first arrived in 1989, over 25 years ago. It's rare to see any car of this age which is not suffering from some rust. This is particularly true in the UK where roads in the winter are treated with salt - the nemesis of metal! With that said, however, the MX5 does have a weakness in the form of small drain holes in the lower sill. These are often neglected and end up blocked up. The result is that water is able to get into the sills, over time this will result in rust within the sills which often manifests itself on the outside. The above leads us to the next point, if the rust is already visible on the outside, it often means the metal from the inside has been corroded through. We've lost count of the number of times we've tapped a relatively innocent rust bubble to find nothing sitting behind. 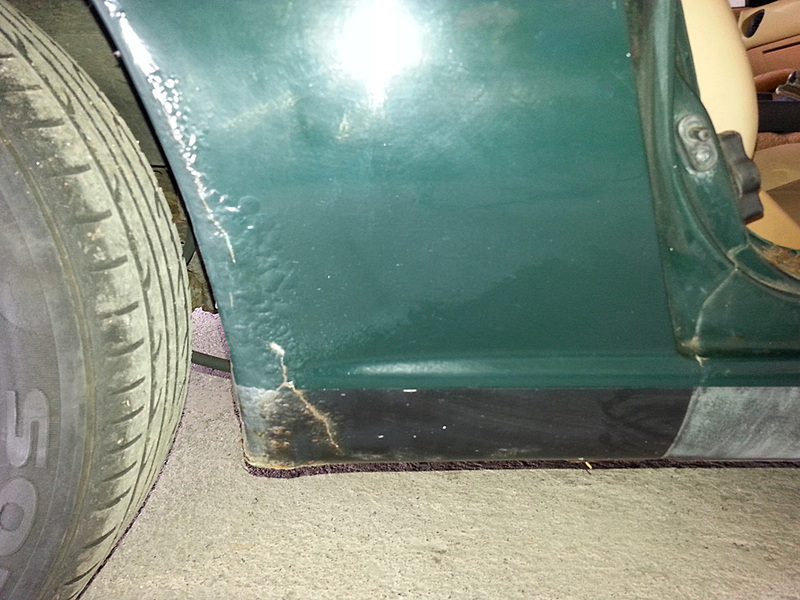 The most common area for rust is around the lower sills and rear arches as explained above. However, rust can also appear in other parts of the car such as the bootlid and A pillar. In these cases, a little more work may be required to ensure the finish is a high standard. 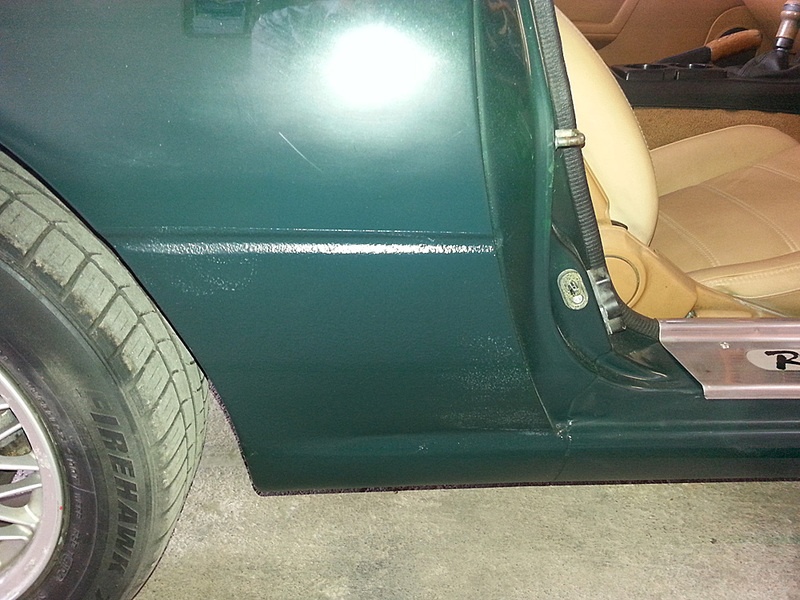 Are Eunos Roadsters more susceptible to rust? Are they undersealed? It's a common myth that the Eunos Roadsters for the Japanese market were not undersealed (rust proofed). All MX5s came from the same production line and received the same undersealing. However, what is important to remember is that Eunos Roadsters will have been imported after most UK cars were produced, that means fewer harsh UK winters. As a result, the Japanese imports are often in better shape than the UK MX5s. 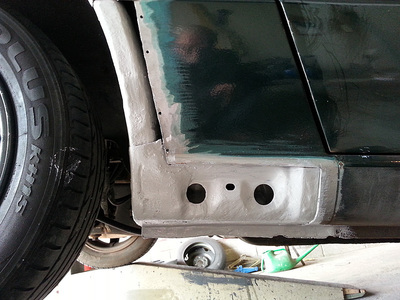 How can I prevent rust reappearing? We never recommend the threat of rust stopping you from using your MX5. 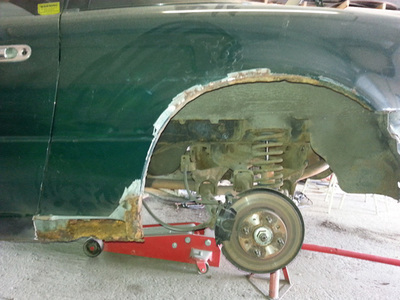 We have had cars which have been as daily drivers for 5 years and still show no internal or external signs of rust. The main thing is to ensure you look after your car. Ensure that drain holes are kept clear, keep them washed (particularly if you've been out on salty roads) and replace the undersealing every few years.